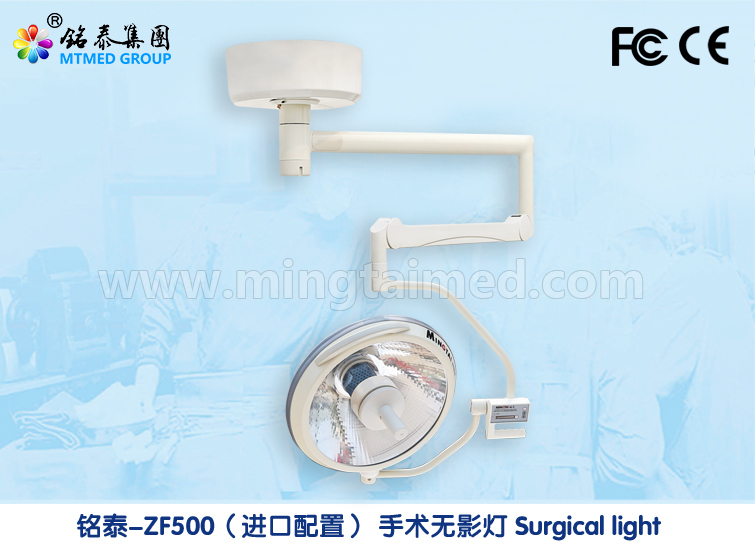 Mingtai ZF500 halogen overhead operating lights suitable for different surgery lighting, is the ideal light equipment for modern operation room. Looking for ideal Emergency Room Equipment Manufacturer & supplier ? We have a wide selection at great prices to help you get creative. All the Medical Icu Equipment are quality guaranteed. We are China Origin Factory of Medical Surgical Instrument. If you have any question, please feel free to contact us.